The Acqua Allodium is yet another prestigious project of India Builders, the company known for its intelligent building solutions. 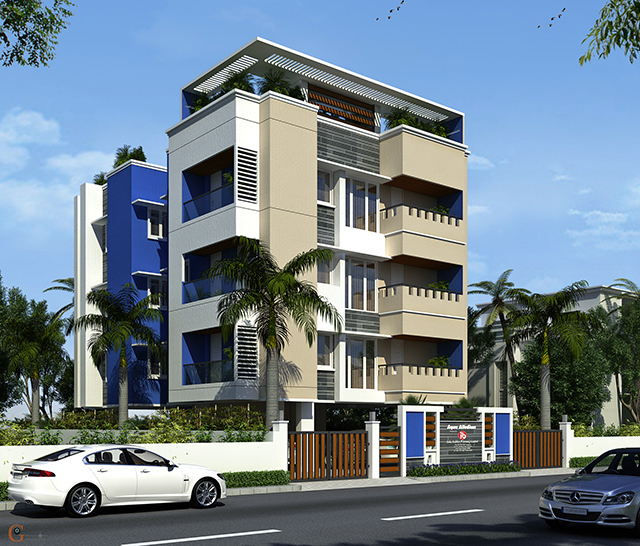 The Acqua Allodium houses 6 premium 2-bedroom apartments in stilt + 3 floors configuration. 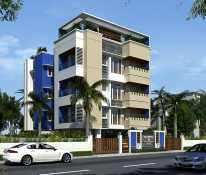 You get 2-bedroom apartments in two measurements, 1020 & 1067 sq.ft. With just 2 apartments per floor, you get absolute privacy yet can enjoy the comfort and security of living among the discerning neighbours. 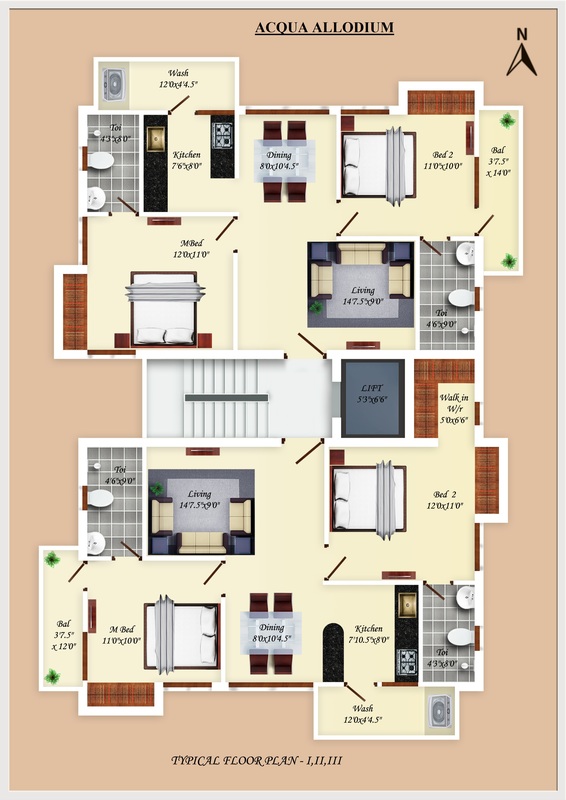 This premium apartment is a perfect embodiment of elegance and functionality and is a testimonial of finest blend of architectural marvel, captivating design, captivating interiors, best-in-class amenities, trendy flooring, fittings etc. This premium abode comes with world class amenities including lift, covered car parking space, spacious rooms with sufficient ventilation, decorated roof, greenery and the best of everything that you can ask for. 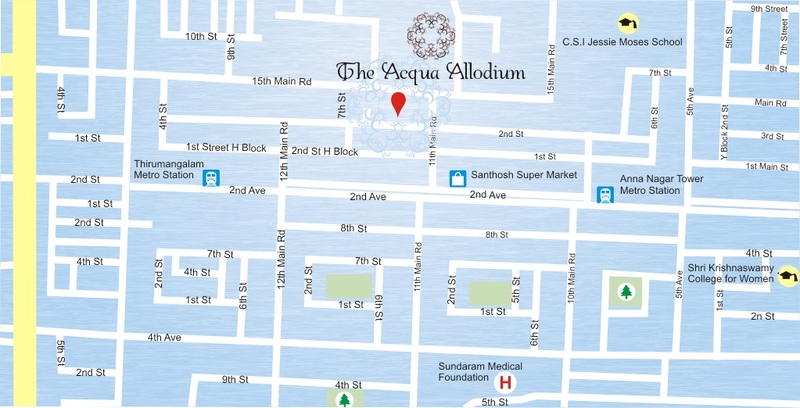 All necessary security arrangements are in place to ensure you have a worry-free life at Acqua Allodium. Surveillance cameras are fitted at sensitive points to ensure no unwanted guests disturb your privacy at home. All the 6 apartments at Acqua Allodium are constructed in strict conformity to 'vaastu' principles to ensure you get natural flow of vibrant energy from all directions leading to prosperous life. 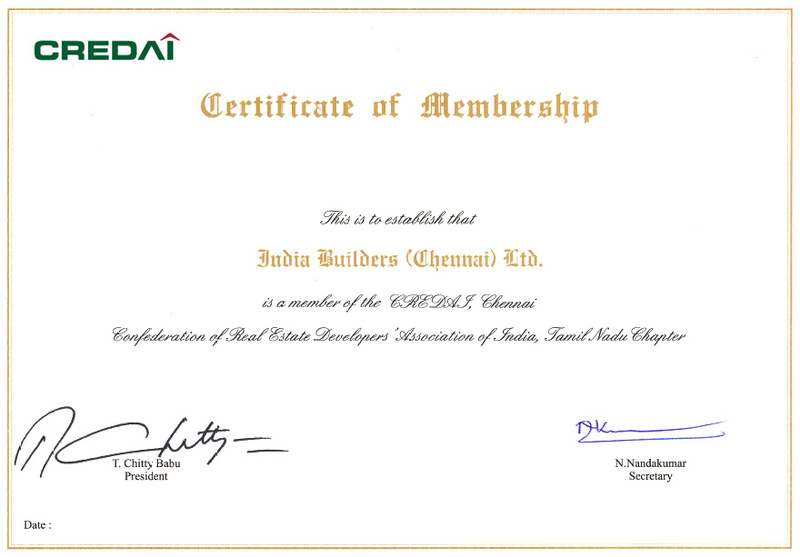 DOOR NO:49, 5th STREET, H-BLOCK, ANNA NAGAR, CHENNAI - 600040.